Enjoy a Hatha yoga class at Tri-County Feeds, Fashions, Finds! This class is perfect for equestrians looking to improve their riding and mental focus, or for anyone looking to improve his or her fitness and relaxation. Yoga improves balance, flexibility and strength. 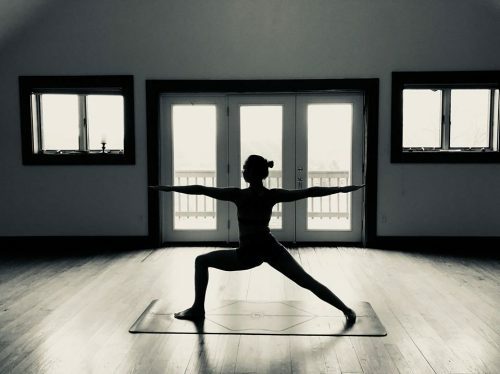 This class is great for all levels, as numerous modifications are offered for beginners, and more advanced yogis can focus on going deeper into the postures. Advanced sign-up is required by emailing horseyogagirl@gmail.com. Cost is $15 and is payable by check or cash.